"The Martin Z. Marguiles Collection; Painting and Sculpture," Cover. 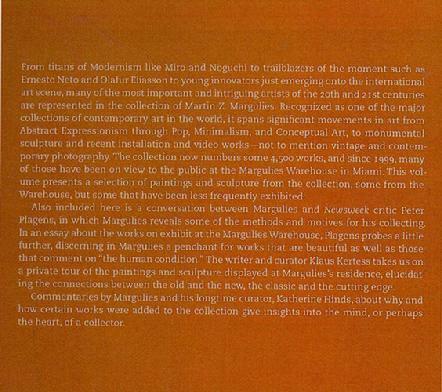 "The Martin Z. Marguiles Collection; Painting and Sculpture," Introduction. 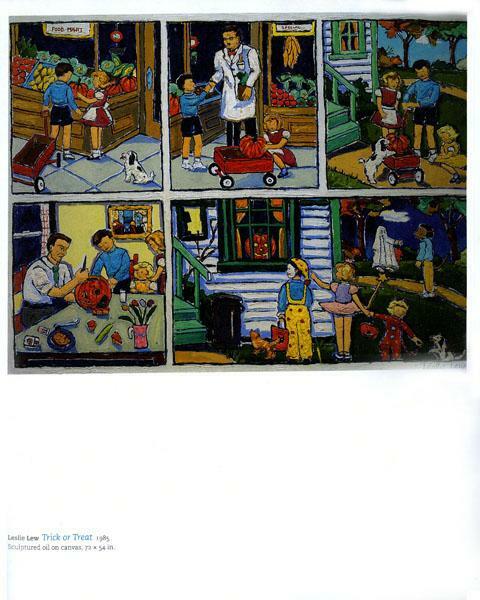 "The Martin Z. Marguiles Collection; Painting and Sculpture," Trick or Treat.